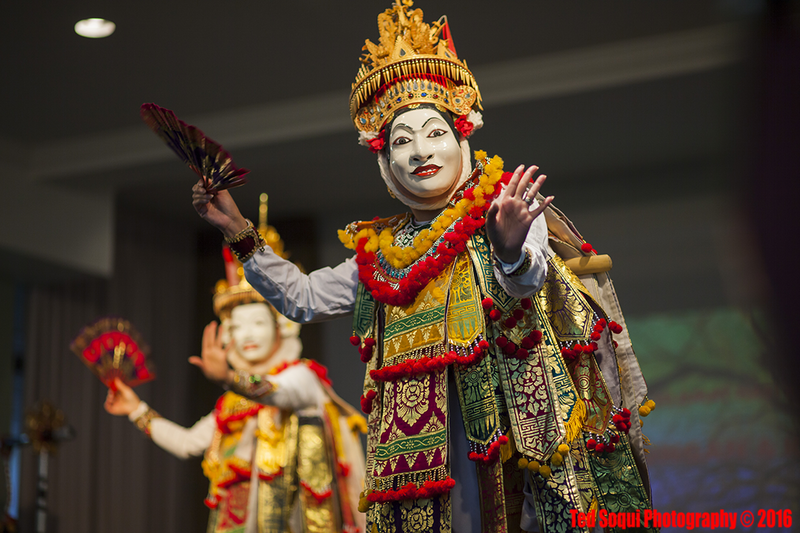 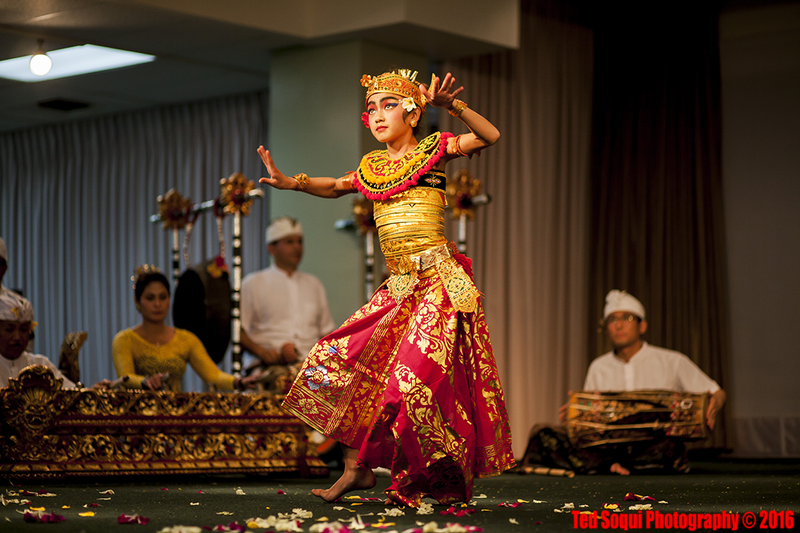 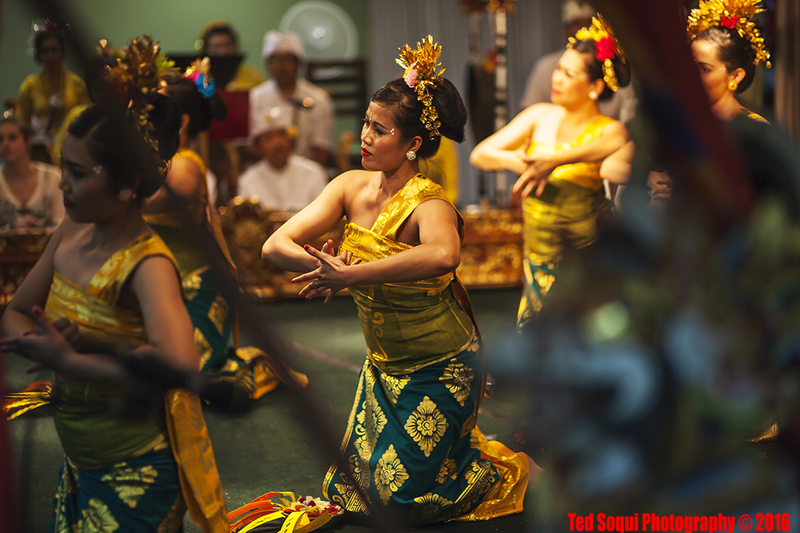 A celebration of Kuningan and Gulingan was held for Hindu community at the Los Angeles Indonesian Consulate this weekend. 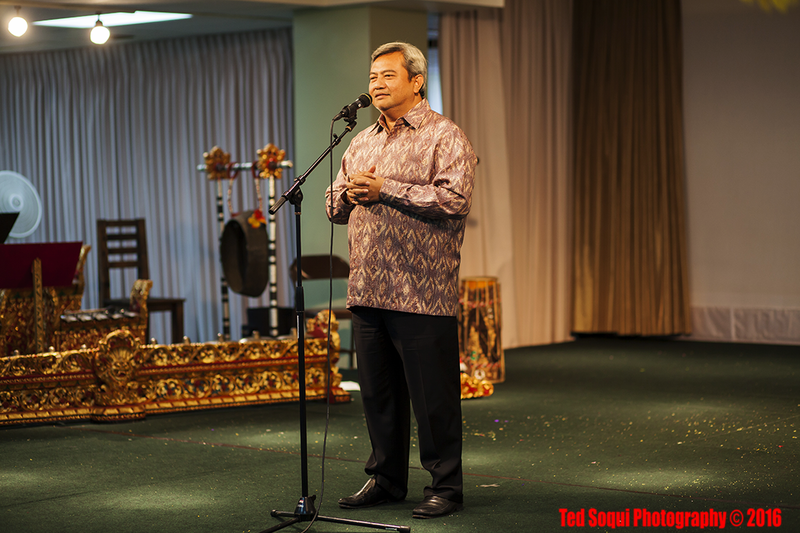 The Indonesian Counsel General of Los Angeles, Honorable Umar Hadi, gave a passionate speech of tolerance, harmony, and peace to the crowd attending the celebration. 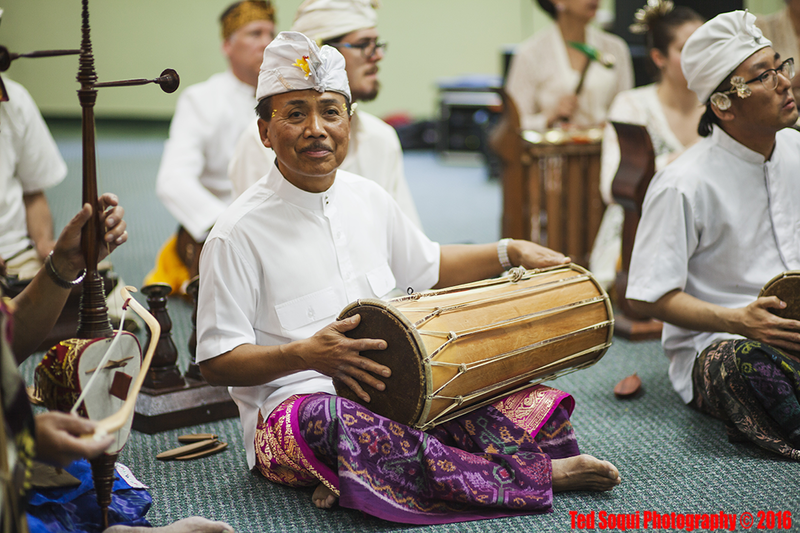 Music and dance master, Nyoman Wenten.